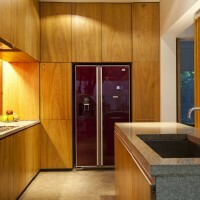 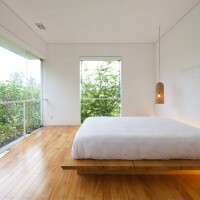 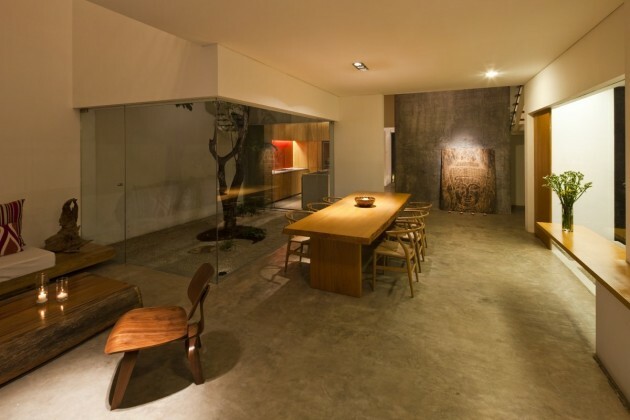 a21studio designed the M11 House in Hochiminh city, Vietnam. 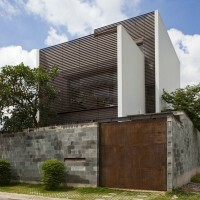 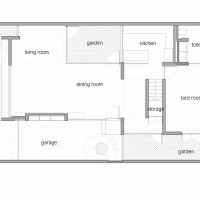 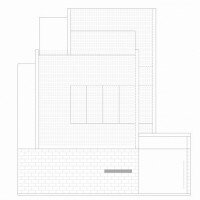 M11 house is located in a residential area of HoChiMinh's suburban. 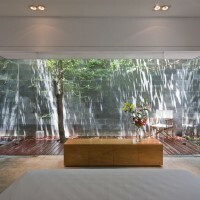 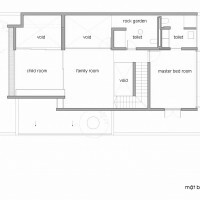 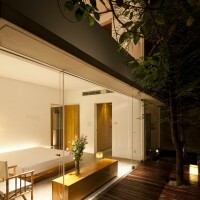 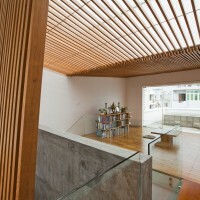 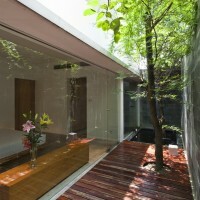 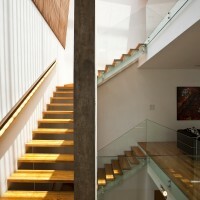 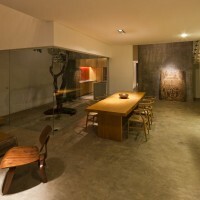 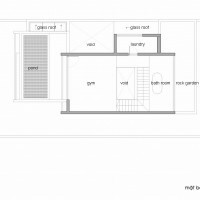 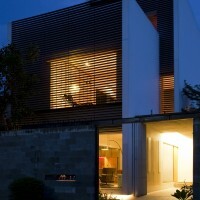 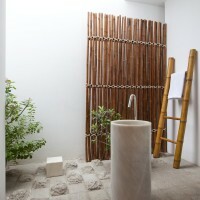 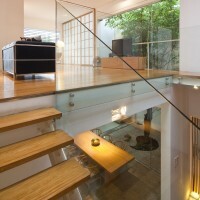 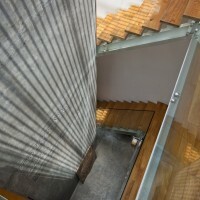 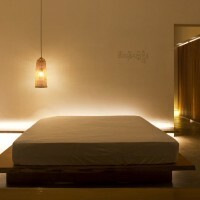 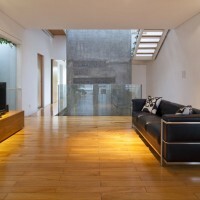 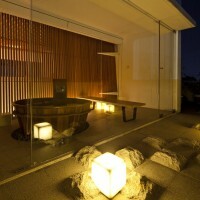 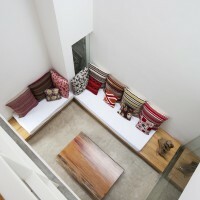 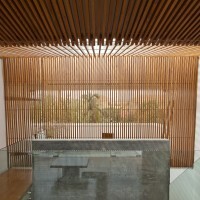 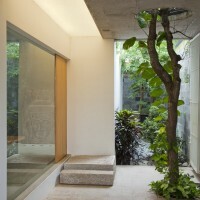 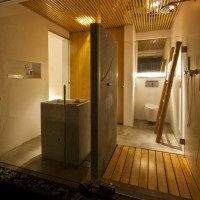 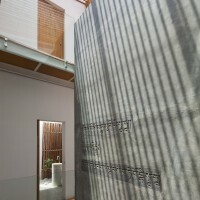 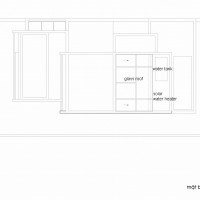 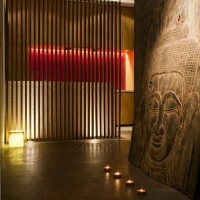 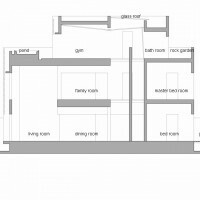 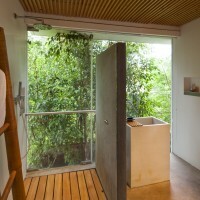 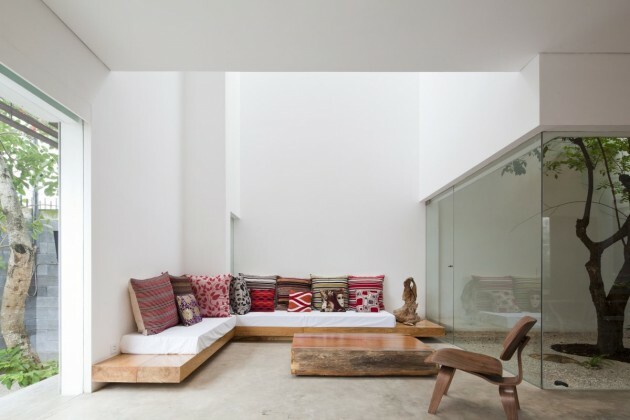 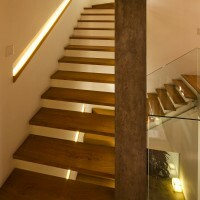 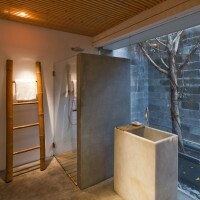 By using natural materials as wood and stone, utilizing top lights as well as placing small green-courtyards inside the house, the architect wants to bring out elegant and peaceful spaces to the client who can leave all his tiring behind after a long working day to enjoy his own space in a noise and polluted environment of a developing city.